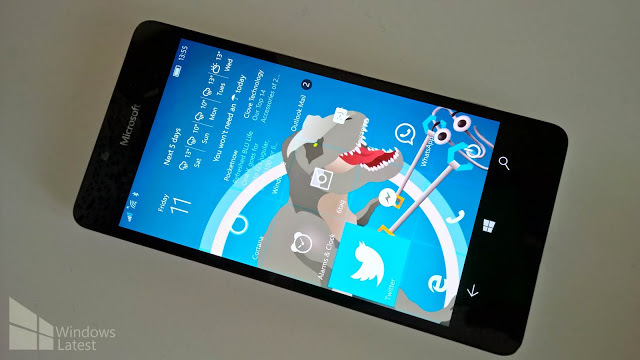 Microsoft is expected to release Windows 10 Mobile build 10586.107 as cumulative update. Now, Microsoft’s Gabe Aul confirmed the company is also using Windows 10 Mobile Redstone build 14260. @tufiyahu007 10586.107 on one device, and 14260 on another. Windows Redstone for mobile expected to include lots of new features and bunch of improvements. As per last reports Microsoft will release Windows 10 Mobile from Redstone branch to Lumia 950, 950 XL and Lumia 550. Thanks TUFAIL YAHU for the tip ! !